There are so many interesting things to do and test on Android so it never gets boring. The reason is because Android is a more open operating system, so there are more things you are allowed to do. 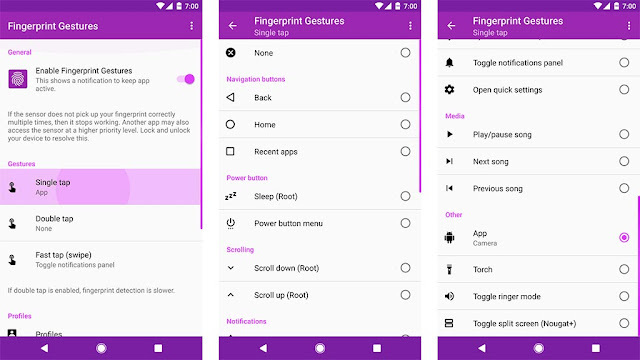 At the moment I am testing and experimenting with the app Fingerprint Gestures, that makes it possible to add functions and features to the fingerprint scanner on the back on my Nexus 6P. So I can, for example, toggle the notification menu by doing a light, fast tap on the fingerprint sensor. Or a long tap to pause or start the music, podcast or book I’m listing to. Works great and are very useful. Another app I’m testing at the moment that is brilliant is called Bluelight filter that makes it possible to filter out blue light while reading or using the phone in the evening and night. Yes, I know that iOS have that feature too, but this app has more settings and you can set different options for different times during the day, and also save different profiles for different occasions. The third app I’m testing and use at the moment is called Always On. It’s a great app for phones with AMOLED displays. It makes it possible to have information always on the display. 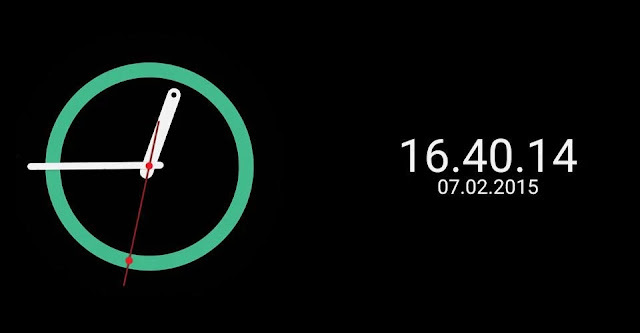 For example a clock, date, alarm, notifications, calendar, audio controls and more. Very useful. 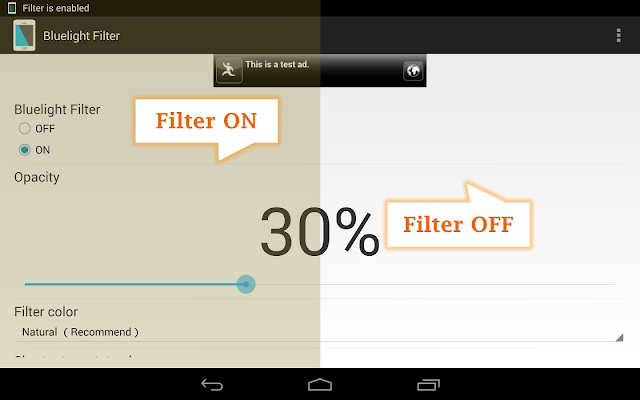 It has a lot of settings and options to tweak the looks and battery savings. 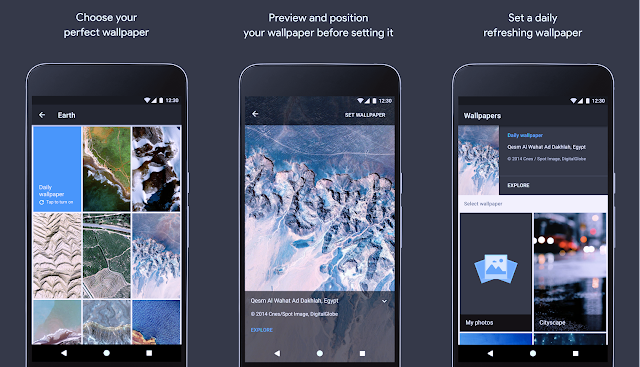 And just such a simple thing like Google’s app Wallpaper that changes the wallpaper every day totally automatically makes Android more interesting and always new. Android is simply more fun than iOS. I like it a lot.